Get ready for a brand new Audible comedy show that explores both the serious and silly sides of marriage and relationships! Wedlock with Kurt and Lauren is hosted by comedian Kurt Braunohler and his wife Lauren Cook and explores all aspects of humans being involved with other humans. Available this April, the show will feature interviews with unlikely experts, celebrity guest appearances, offbeat excursions and questions from listeners. The show promises thoughtful moments, but also lots of laughs. 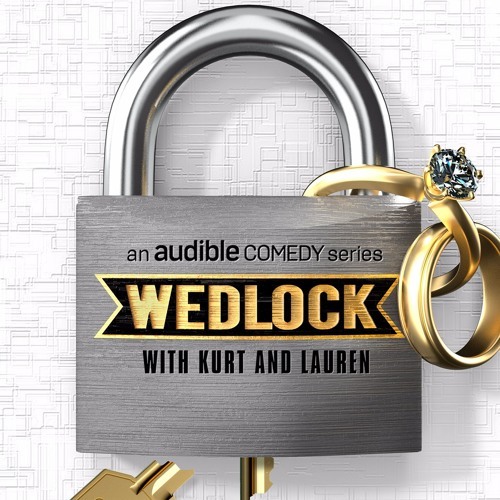 Wedlock with Kurt and Lauren will be available exclusively on Audible Channels.